MUA are a brand we can't get here which makes me sad because the quality is unbelievable! However luckily for me my best friend lives up North and they have Superdrug so I always try to pick something up from the range while visiting. Last time I went I picked up the Heaven & Earth eyeshadow palette and not much else due to the people queueing right in front of the stand waiting to get their brows threaded so I couldn't really have a good look at the stand, however I did want to pick this palette up after hearing good things. 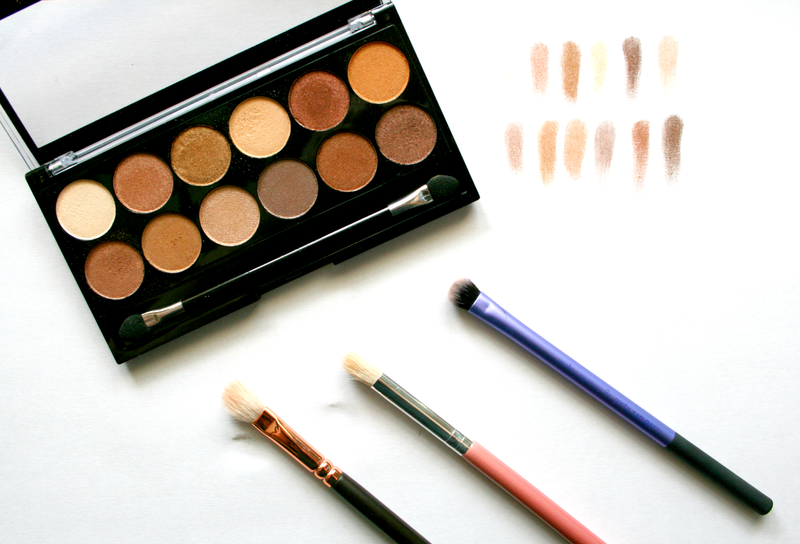 What I love about this palette is the colour range is basically every colour you need for a basic brown smokey eye look! For just £4 you get a mix of 12 shimmer shadows that are long lasting, buttery and just all together amazing quality. These shadows last all day and do not stray, disappear or crease while on the lid. It's definitely one of those great palettes that you can use everyday and if you can get your hands on it I'd definitely recommend you pick it up because it's amazing quality for such an affordable price. This palette is gorgeous I must try mua out I need this palette in my life. 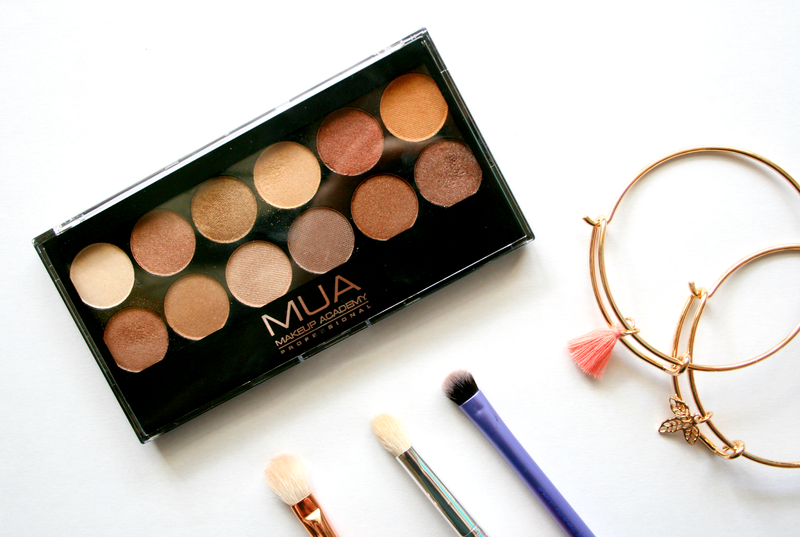 I've heard good things about the brand MUA! Glad you liked it!